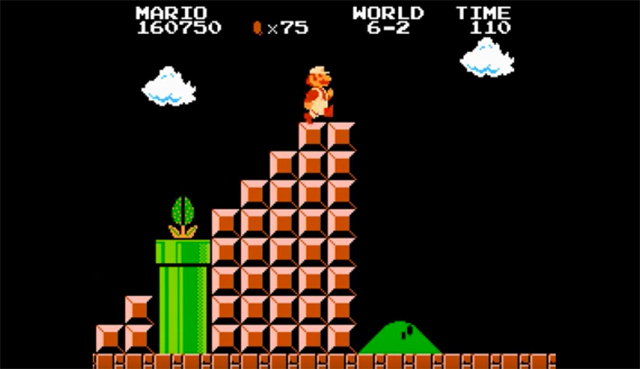 A new report claims Nintendo may have downloaded and then sold an illegal ROM of Super Mario Bros. on the Wii Virtual Console. Nintendo has been aggressive in its stance on ROMs and game emulators, saying it’s “not open to debate” that those who download and use them are software pirates. 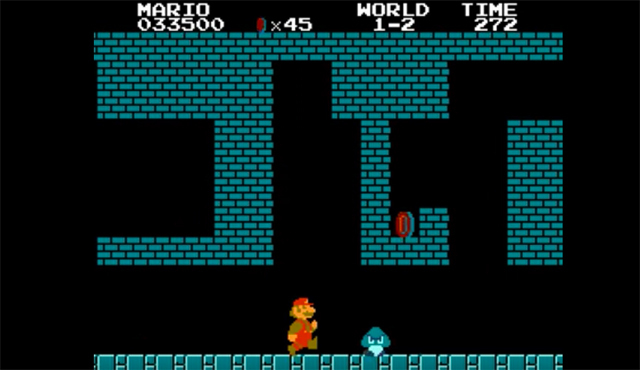 However, a new report claims Nintendo may have downloaded and then sold an illegal ROM of Super Mario Bros. on the Wii Virtual Console, which would be completely at odds with the company’s stance on emulation and ROMs. The stunning revelation comes by way of Eurogamer, and claims that a small string of code hidden within the virtual game’s header is strong evidence that gamers are, in fact, buying and downloading a recycled ROM from the internet. 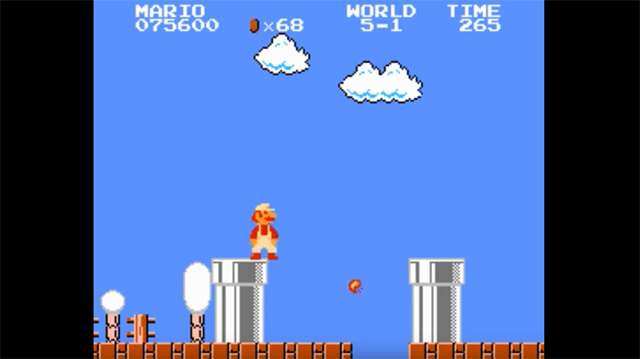 It breaks into a rather technical explanation of the claim — you can view the full video here — but the basic gist of it is that the Virtual Console version of Super Mario Bros. contains the same file header code that appears in a widely circulated ROM of the game. 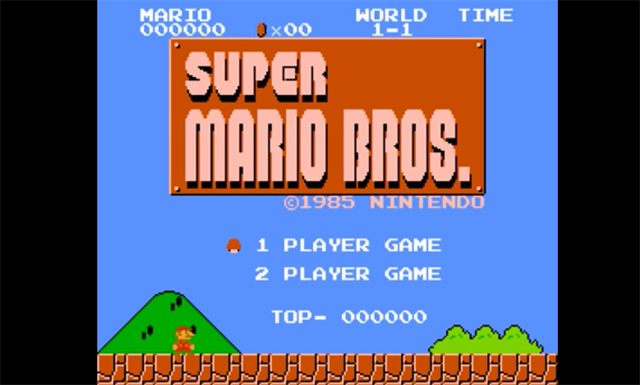 “The .NES header, originally created by Marat Fayzullin for his iNES emulator, is used to provide emulators with the necessary context needed to recreate a hardware setup that changed with each and every cartridge. Finding it in this Nintendo-published version of Super Mario Bros. felt like a sign we were heading in the right direction,” the report says. Fayzullin verified that the content within the Virtual Console version was identical to data available in the original .NES file, which is an extension he created in 1996 to read and run NES emulation. 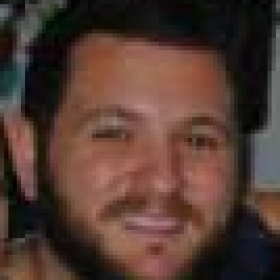 He says that generally, if the contents of a .NES file do not match any of the ones found online, it is likely to be a unique ROM dump. 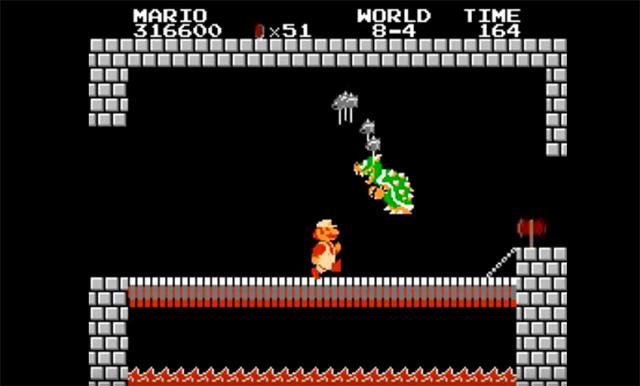 However, Nintendo’s digital version of Super Mario Bros. is a “complete match” to the ROM found online. Fascinating. Nintendo has staunchly denied the claims, telling Eurogamer that the “emulation program in question was created by Nintendo internally” and it is “not using ROMs downloaded from the internet”. Fayzullin hypothesised why Nintendo’s version would be the same as the ROM available online. He said that the company likely outsourced the project to a contractor, who, upon asking for the game from Nintendo, was turned away and forced to source the game online. He highlights that the corporate structure of the company may have led to such a scenario, as “the head is so far removed from the body, that such minute decisions never get made.” That in itself is a shocking revelation. While Nintendo did respond to Eurogamer’s request for comment, it didn’t explain why its game appeared to be an identical copy of a widely-circulated ROM.